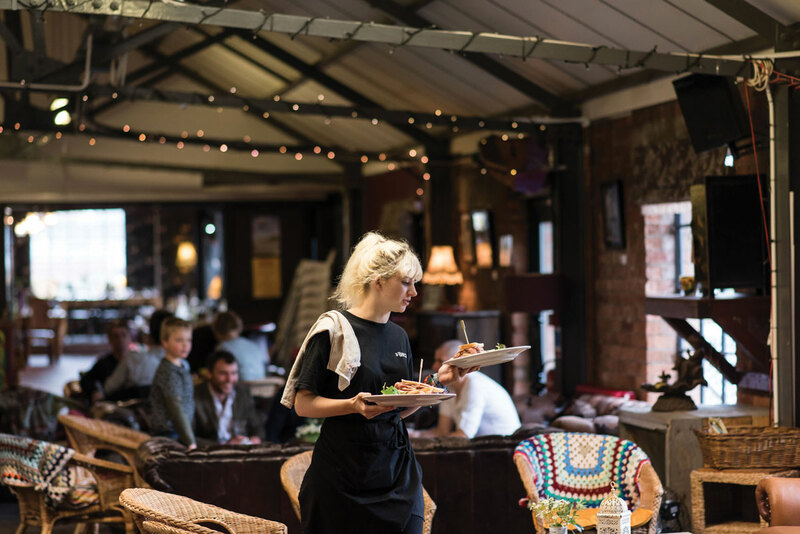 Bocabar : Relaxed, sumptuous cafe-bar at the heart of Paintworks, Bristol. A fairy-lit food and drink lounge heaven! On your first visit to Bocabar, we hope you feel like you've walked into a fairy-lit food and drink lounge heaven! 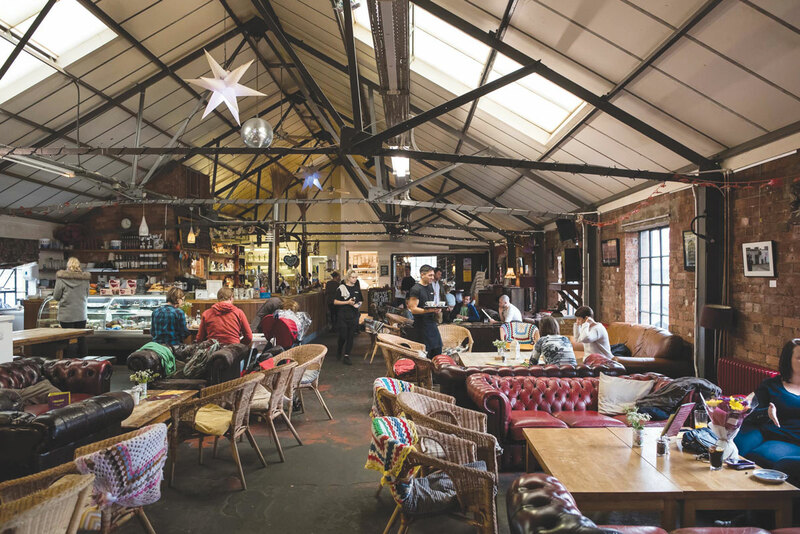 We’ve filled this gorgeous redbrick warehouse with vintage tassel lamps, comfy sofas, local art and interesting artefacts for sale, to complement the creative Paintworks-site spirit. 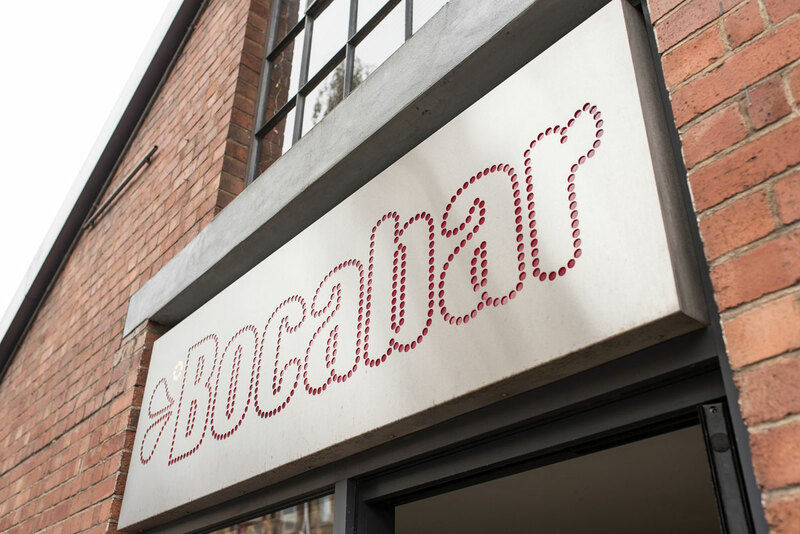 Now in its ninth year, we’re delighted to say Bocabar is an award-winning independent venue. We have been awarded Taste of the West Gold 2014, Highly recommended for best Family Favourite 2014, Best Café Food 2013 by Bristol Good Food Awards as well as an Award of Excellence 2013 from TripAdvisor. These follow on from Netmums Favourite 2011 award, Taste of the West 2011 Silver and 2012 Bronze for best Pub Dining. We offer locally-sourced and seasonal ingredients in our lunchtime specials, Sunday roasts, deli/tapas counter and gourmet stone-baked Bocapizzas. 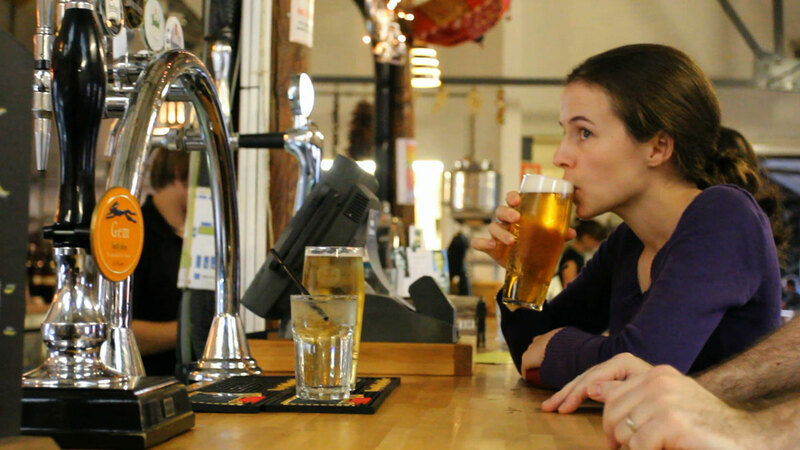 At the heart of Bocabar is the ten-foot long bar displaying a selection of local draught beers and ciders, cocktails and wines, alongside Ottolenghi-inspired tapas and salads and delicious cakes. Free live jazz and world music entertains diners on Saturdays and DJs spin some tunes on Fridays. In September 2013 Bocabar opened another restaurant / bar in Glastonbury which serves locally sourced menus, including a reinvention of the crêpe and Gallette. It has a similarly large industrial feel and is just as lovingly decorated and furnished and has a red brick walled events space for gigs, exhibitions and private hire. It runs an extensive gigs listing throughout the year and is only a trip over the Mendips away - we'd love to see you visit us there too.